INDIANAPOLIS, IN (September 2016) There are several web-based retailers these days that GreenLight has the pleasure of doing business with. These customers all have great things to offer and one of those customers is Policecarmodels.com, an online store catering only to police car model collectors and builders. Owner Jeff Halpern started his journey by creating an online reference guide for other collectors to see what products the die-cast industry had to offer and to see which of them they may have been missing. In particular, he collected various kinds of police car models and the popularity of his page increased as time went on. However, after such positive feedback on his online referencing guide, he decided to take it a step farther and open Policecarmodels.com for retail in October of 2000. What began as operations out of a four-bedroom house in the Los Angeles area has grown not only once, but twice since then. First to a 1500 square foot warehouse in Carson City, NV in 2008 and today the company resides in a space twice that size! This only shows that Policecarmodels.com has found its niche and is not looking back. “Greenlight continues to make quality products at a fair price. 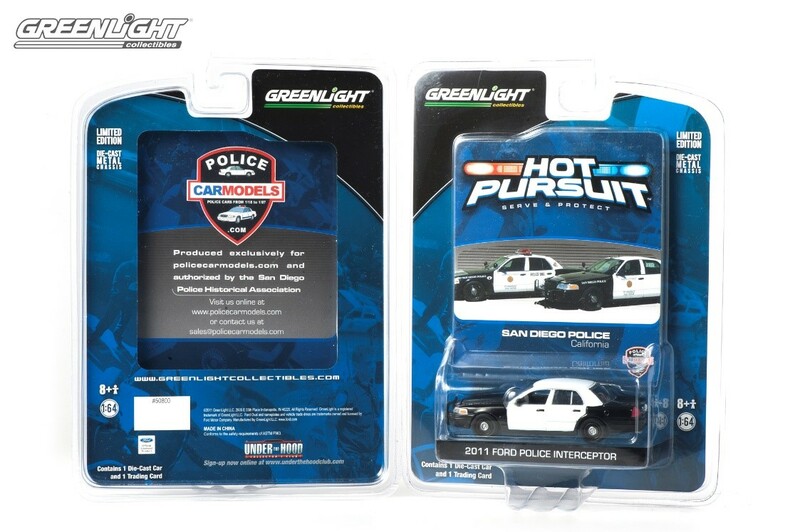 Now that Greenlight has acquired the First Response Replicas 1/43 Police tooling, we look forward to even more great releases from them,” stated Halpern. 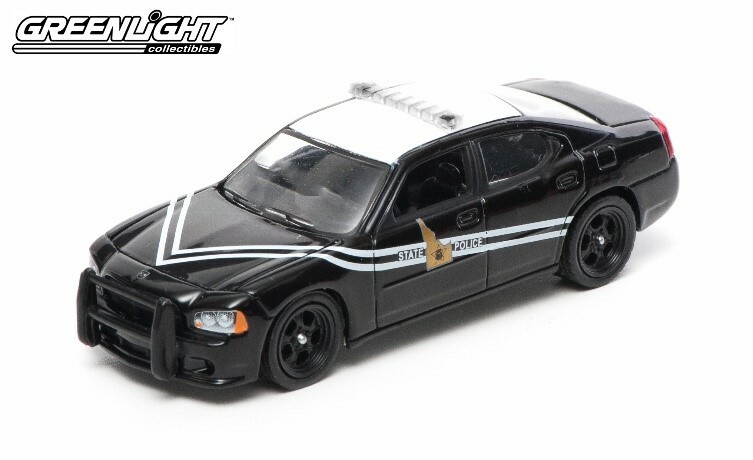 GreenLight Collectibles is a premier manufacturer and marketer of authentic die-cast vehicle replicas, scale figures and other automotive-related products. 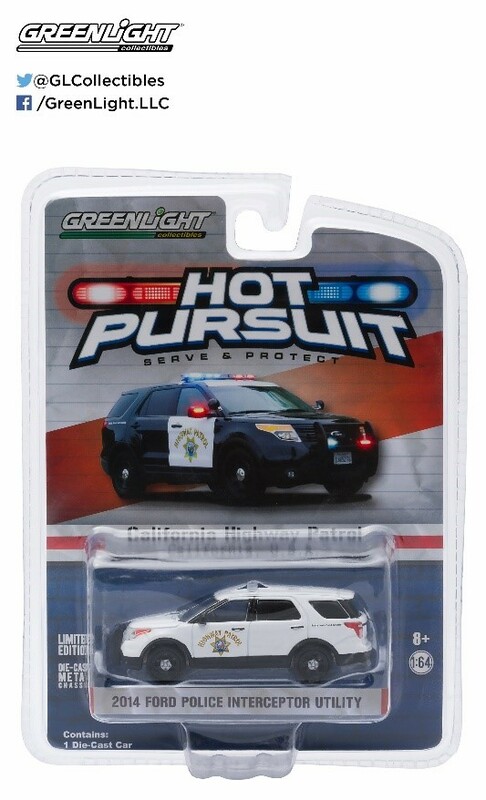 GreenLight replicas are produced under various themes in 1:18, 1:24, 1:43 and 1:64 scales and are officially licensed by the world’s premier automotive and entertainment companies, including General Motors, Ford Motor Company, Fiat-Chrysler LLC, Volkswagen AG, Honda Motor Co., Nissan North America, Airstream, Fleetwood, Goodyear, Firestone, Winnebago Industries, NYC & Co., Disney, Warner Bros., Carroll Shelby, Paramount Studios, AMC, NBC/Universal, Miramax, Eleanor Licensing LLC, The US Army, Elvis Presley Enterprises, The Steve McQueen Foundation, Shell Oil, Gulf Oil, Sony Pictures, Barrett-Jackson and the Verizon IndyCar Series.